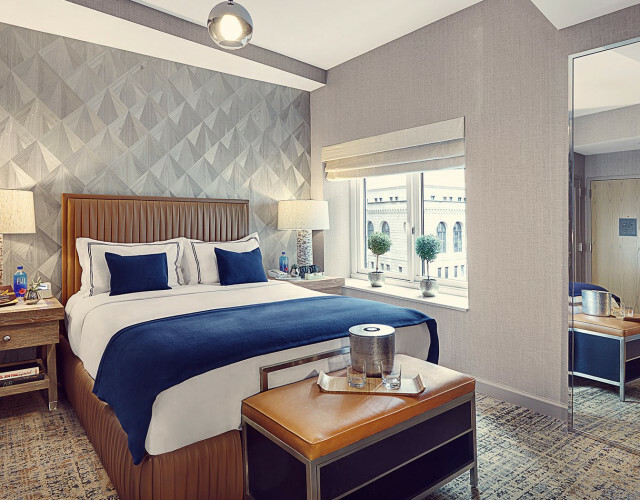 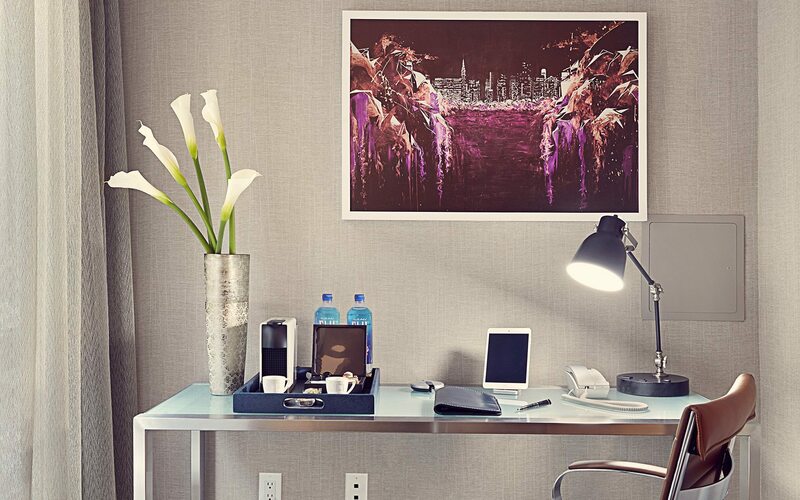 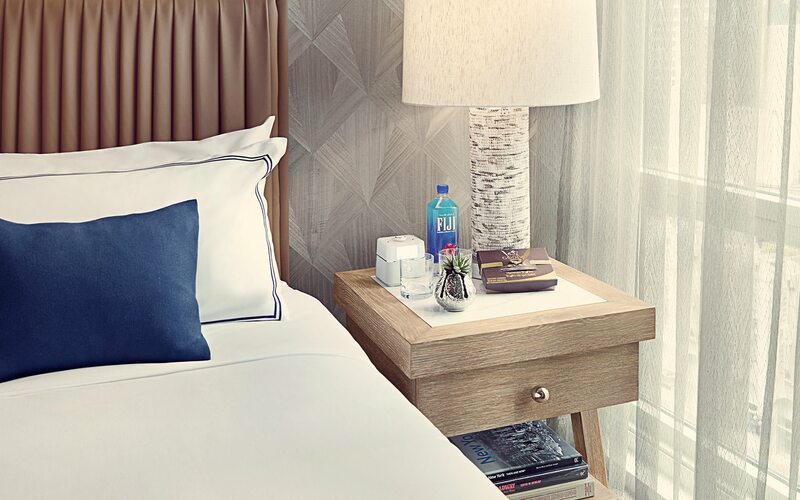 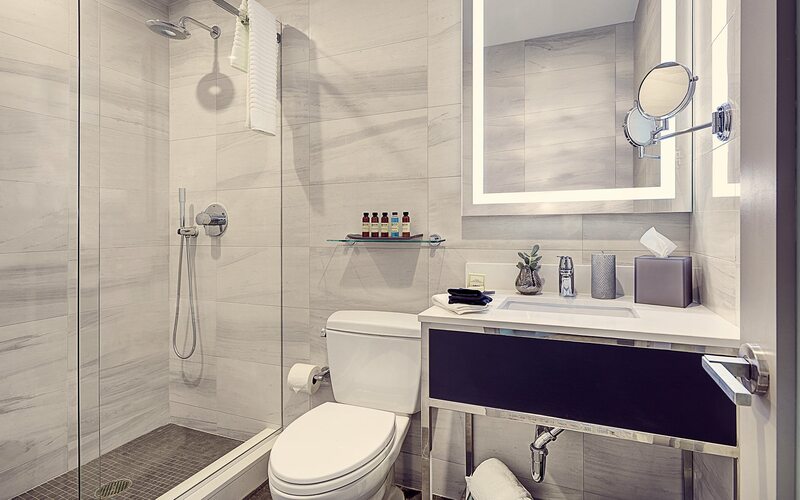 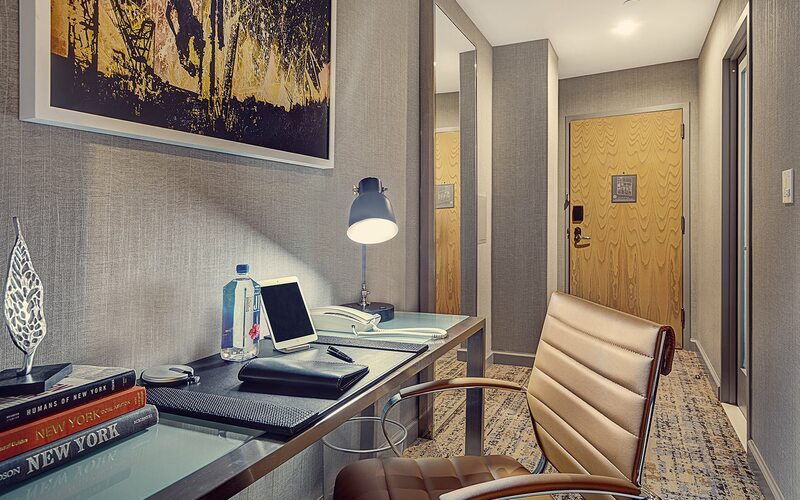 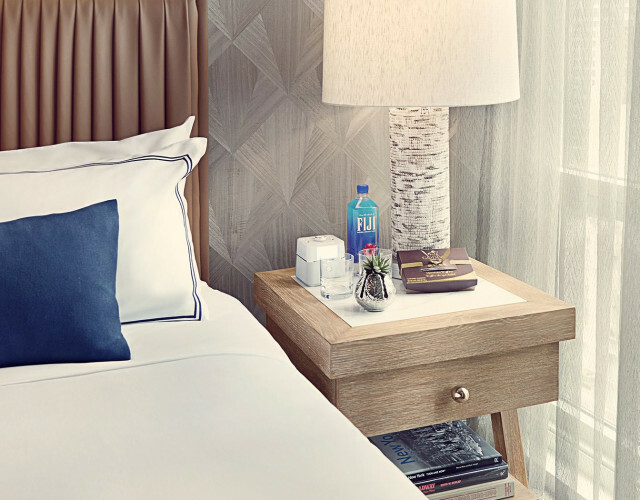 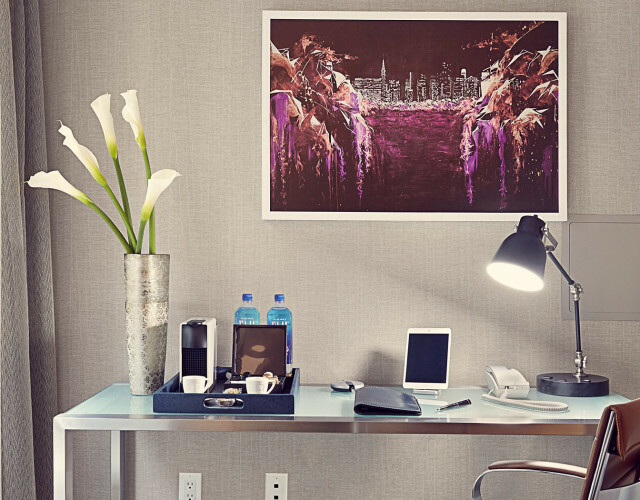 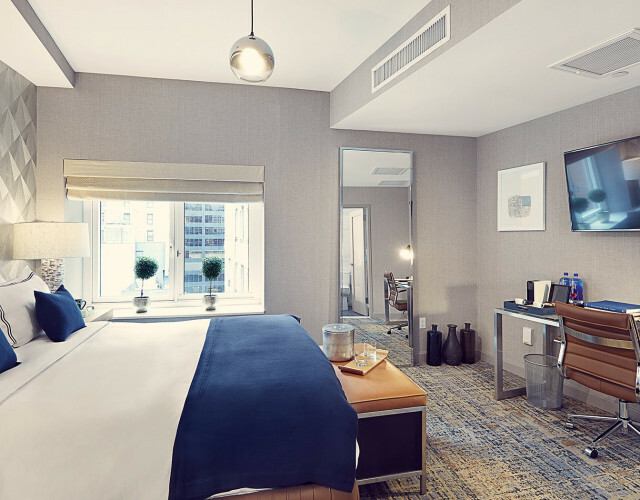 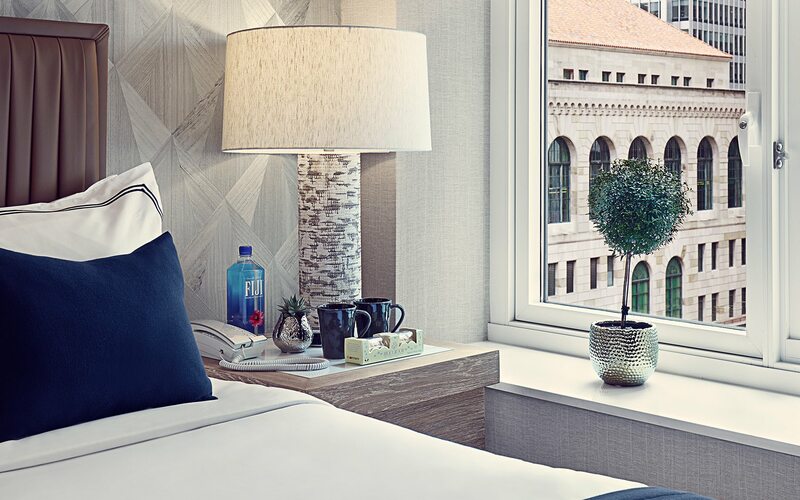 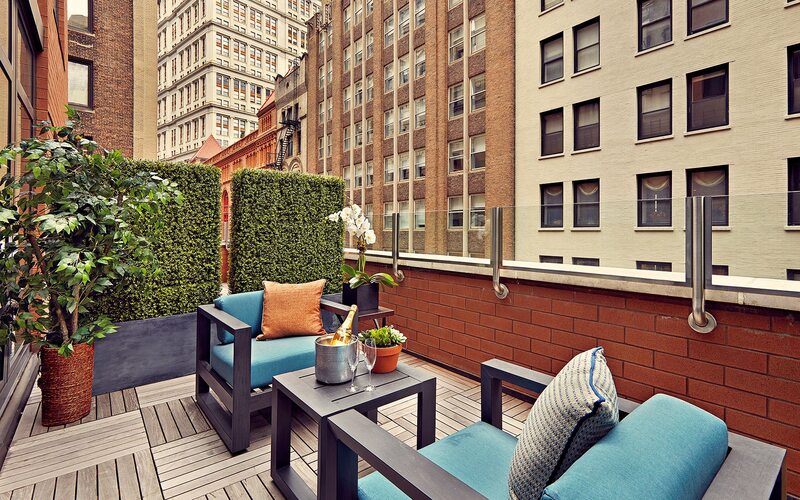 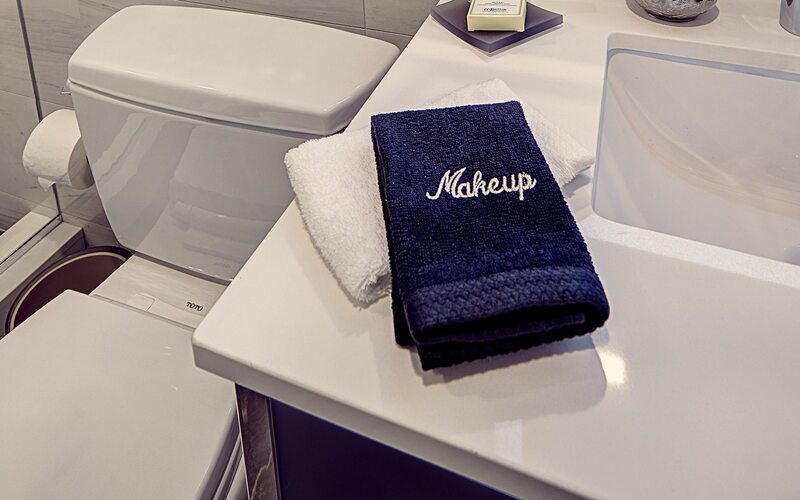 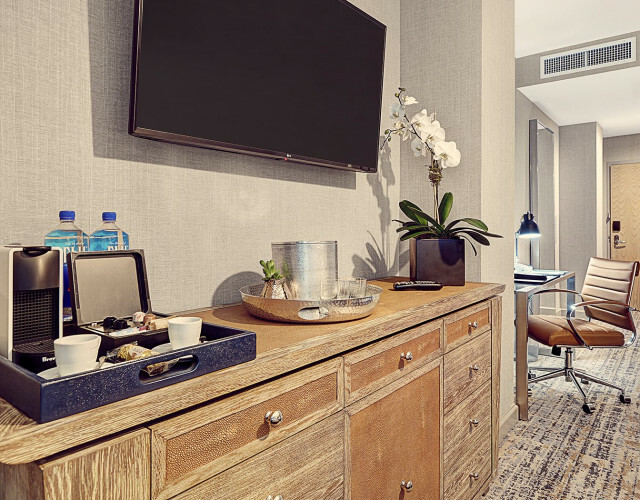 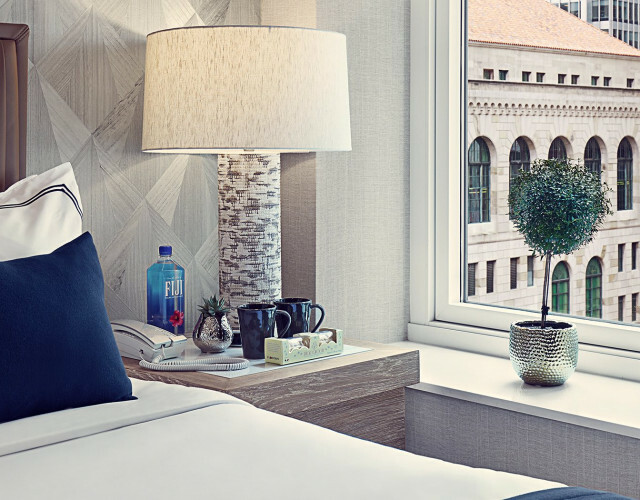 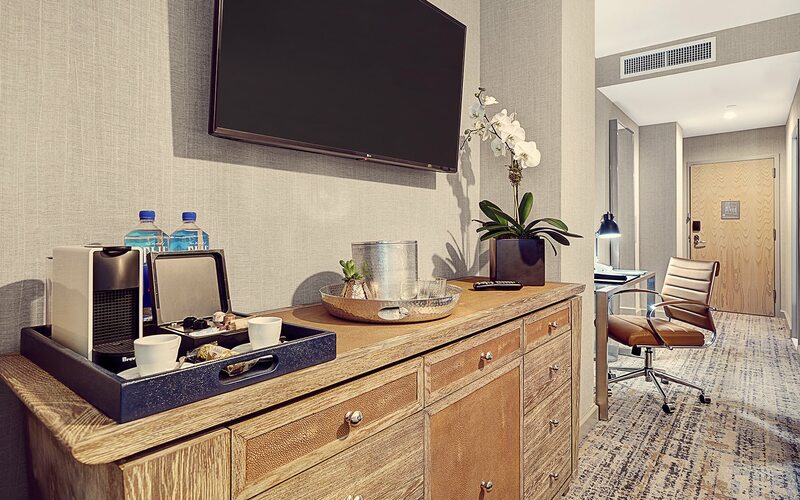 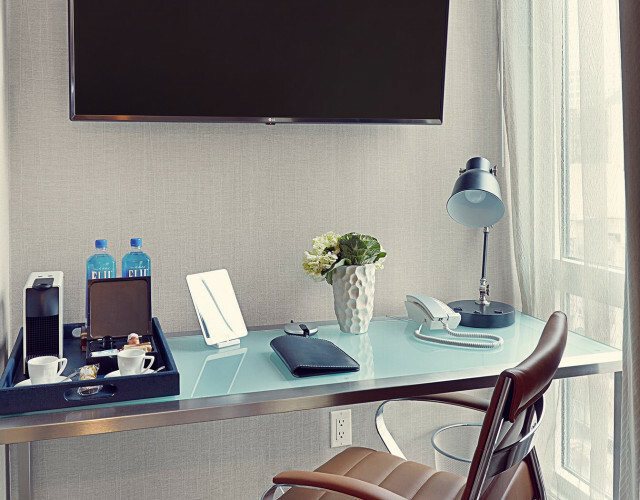 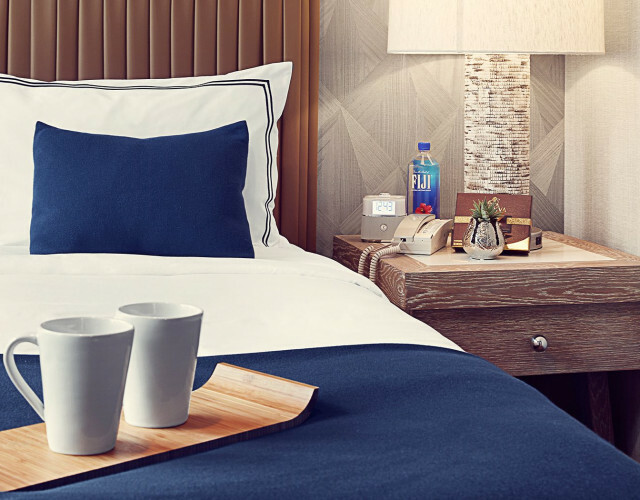 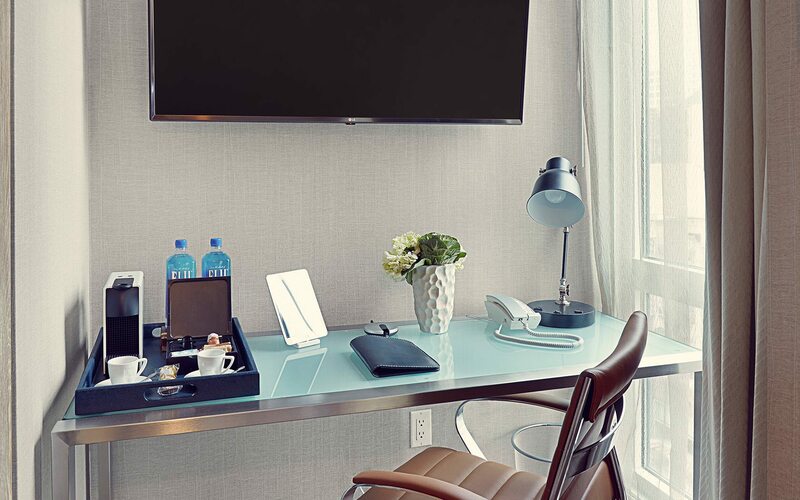 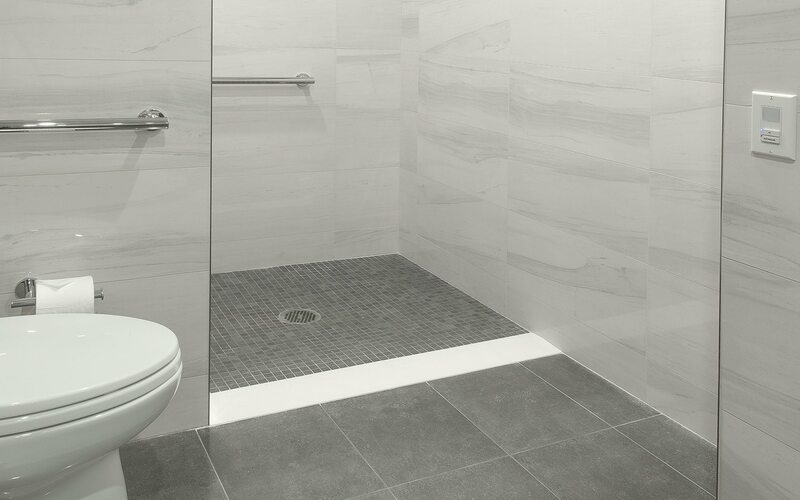 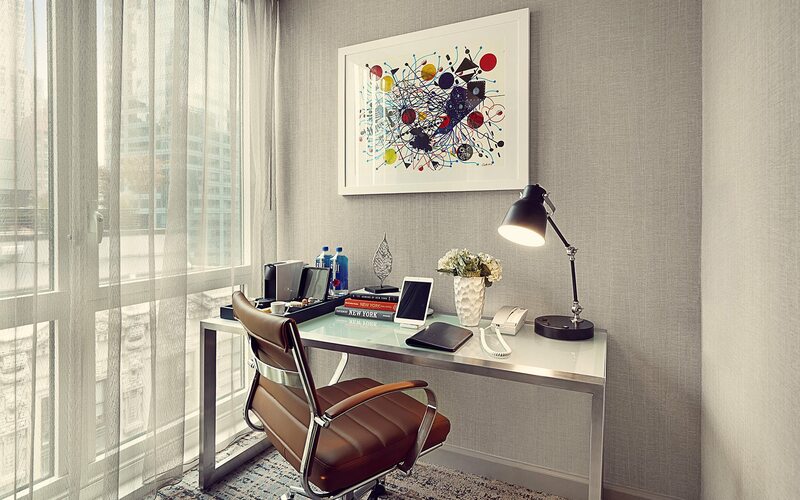 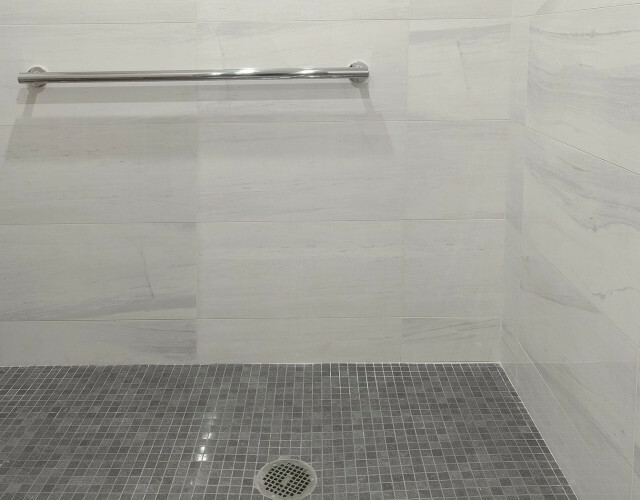 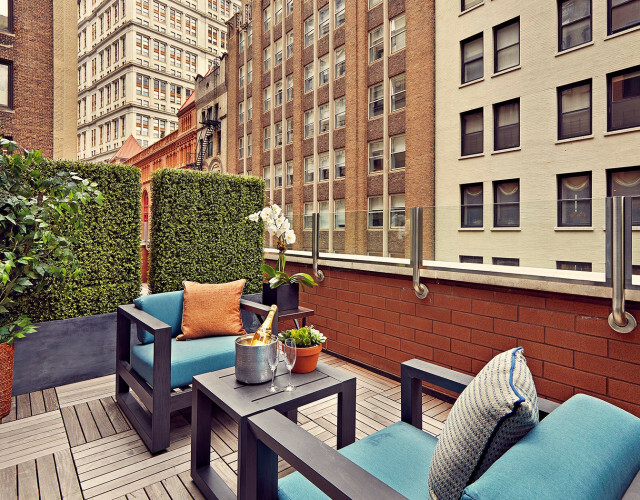 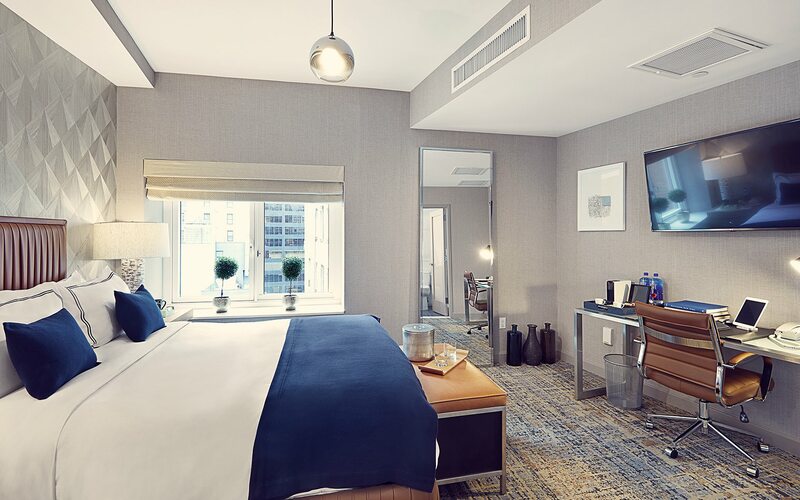 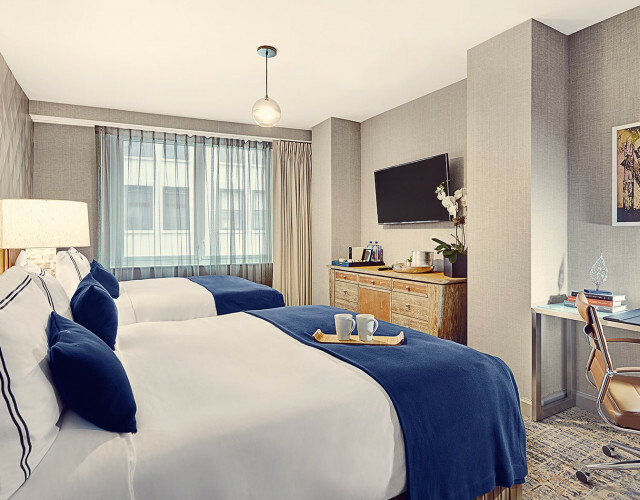 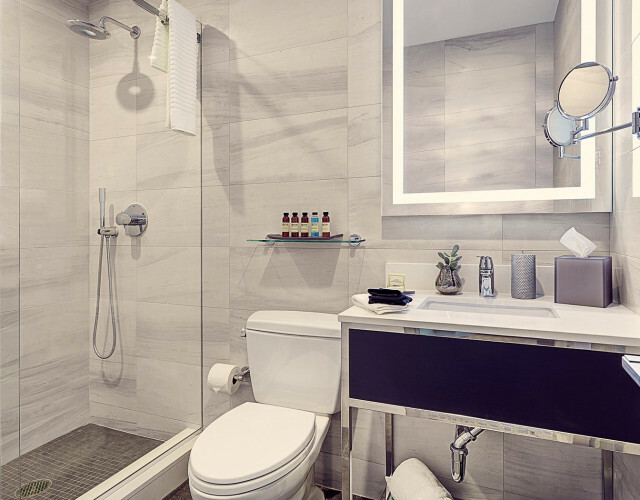 Indulge in the comfort of our stylish New York City accommodations. 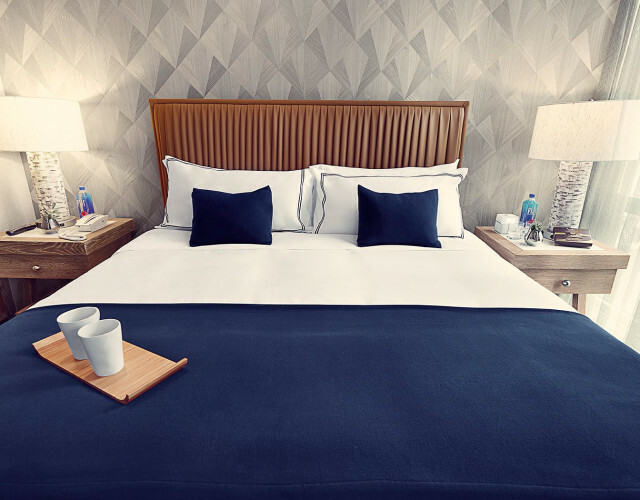 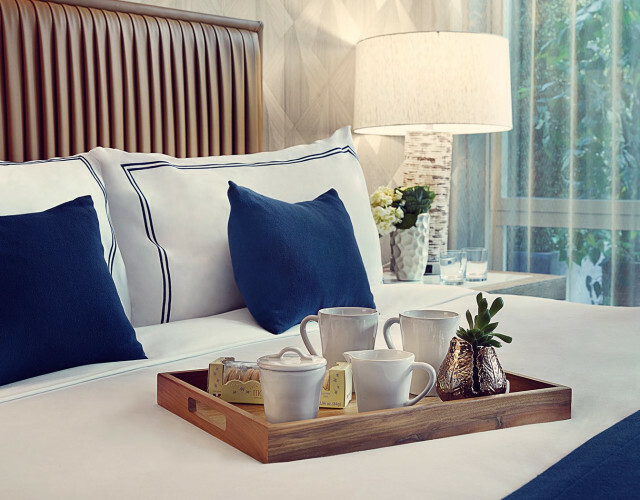 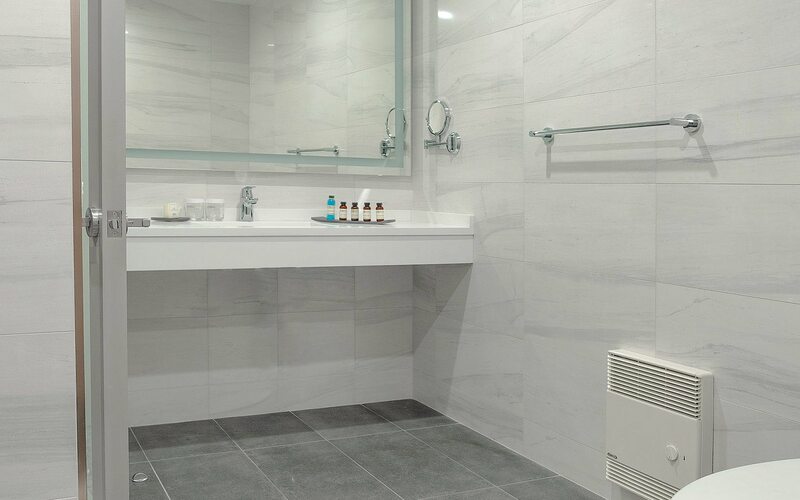 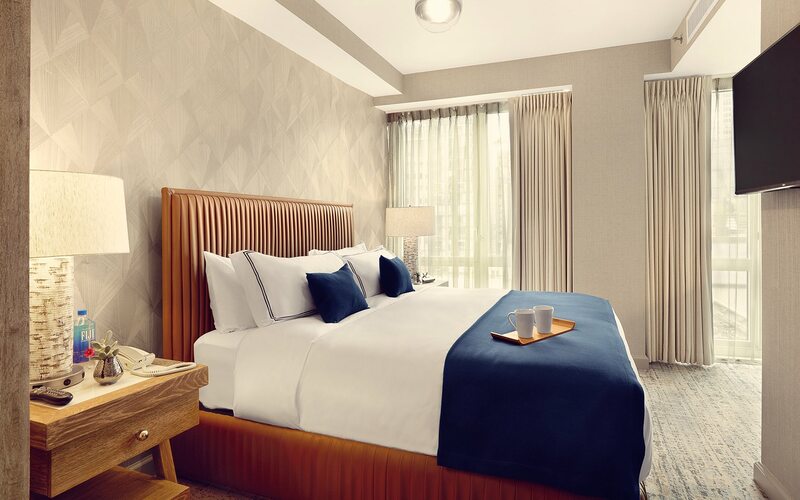 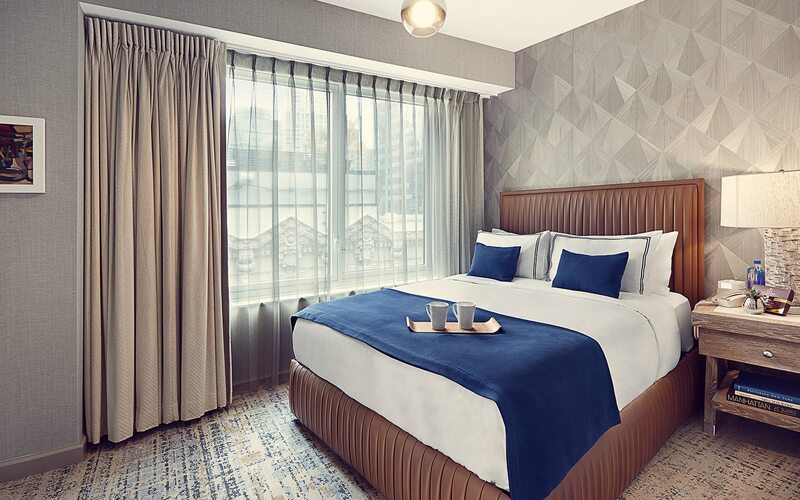 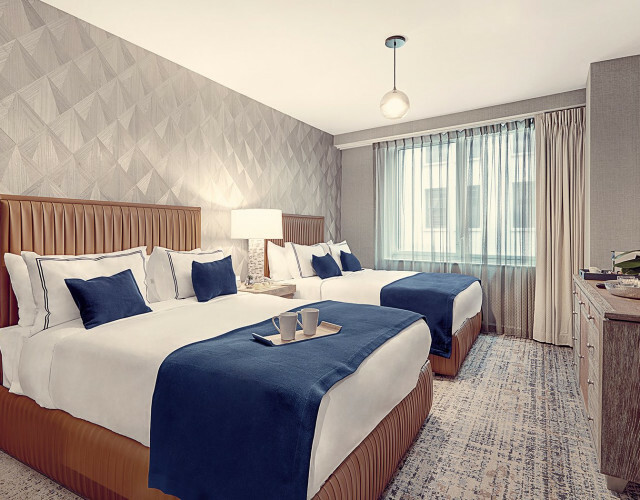 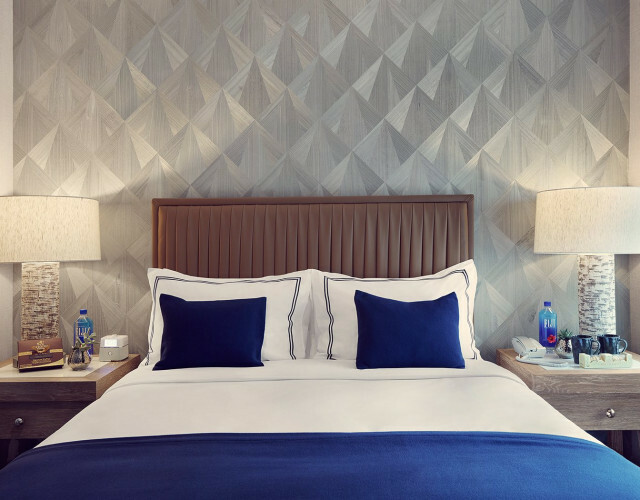 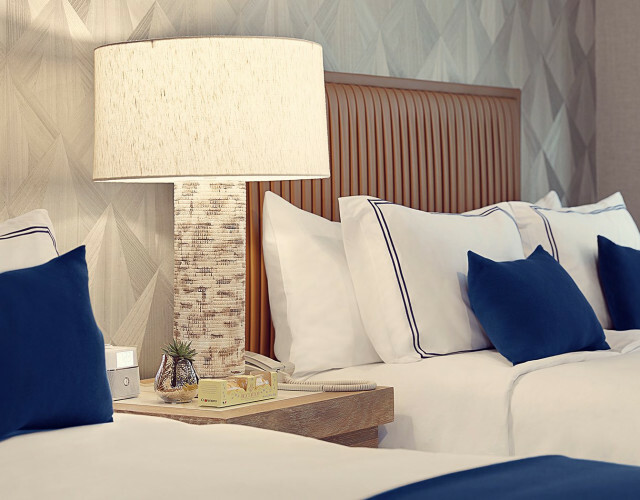 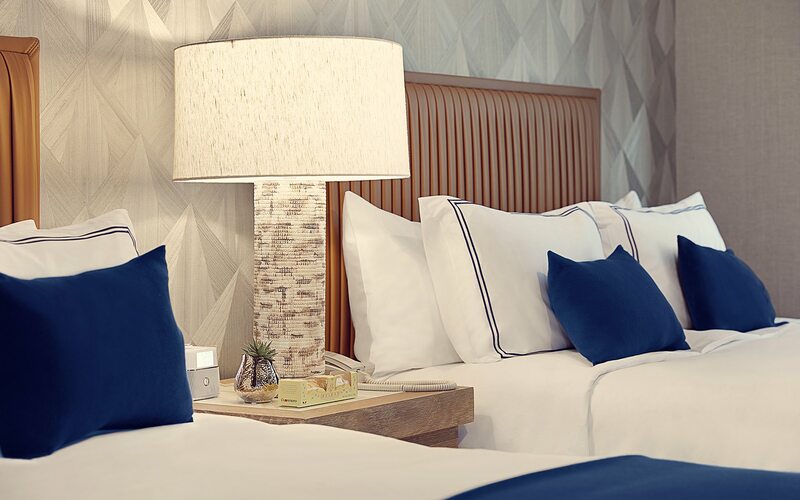 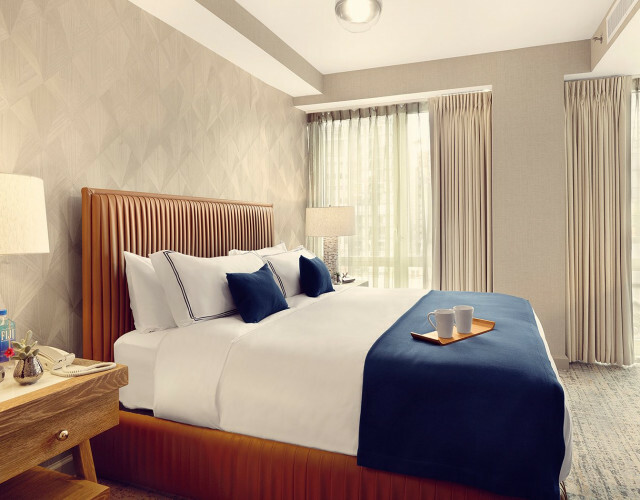 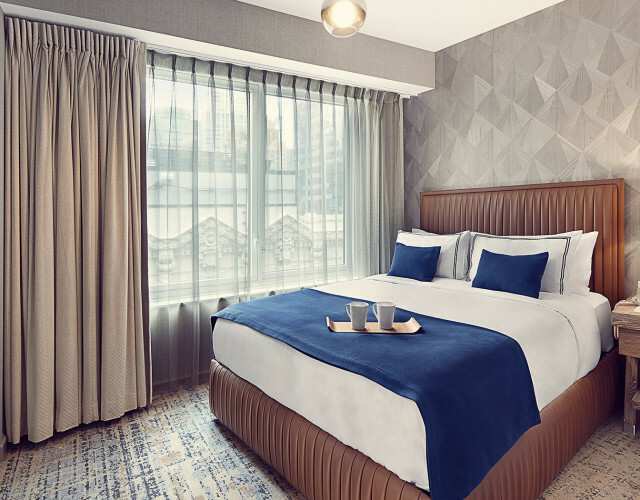 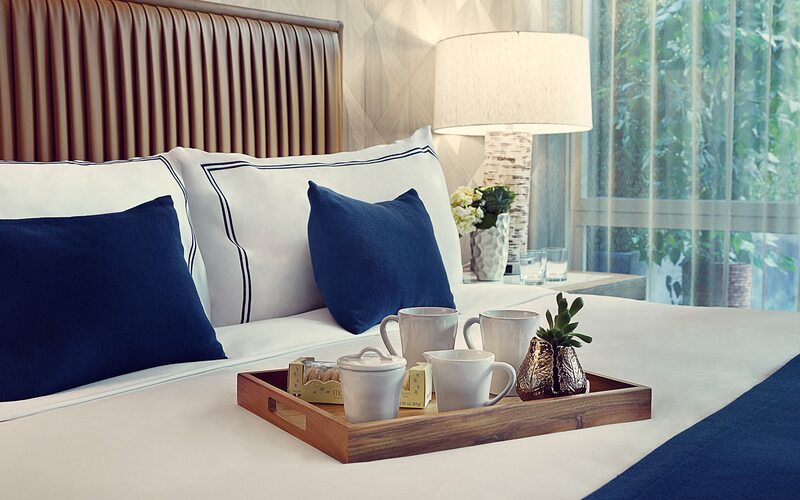 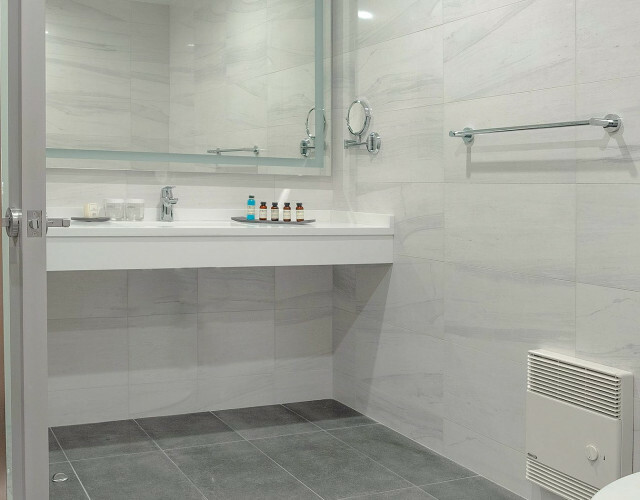 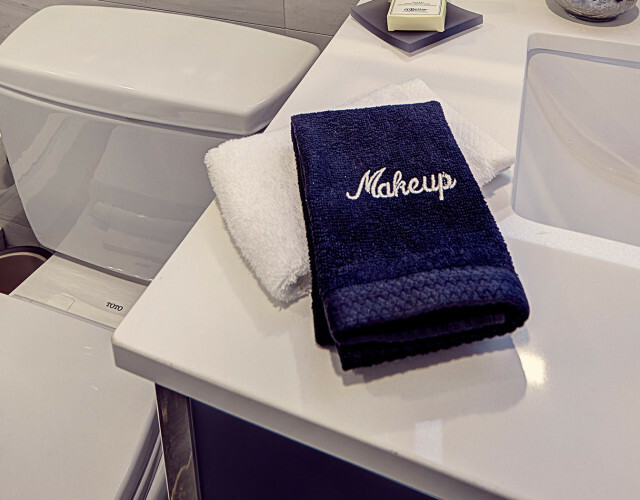 From plush bedding and sleek décor to locally sourced toiletries, The Artezen offers a seamless fusion of upscale elegance, authentic style and contemporary, tranquil design. 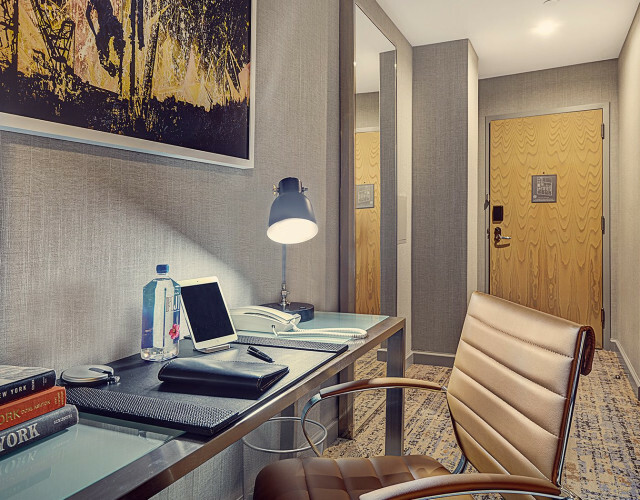 Our modern Superior Queen rooms are ideal for both couples and business travelers. 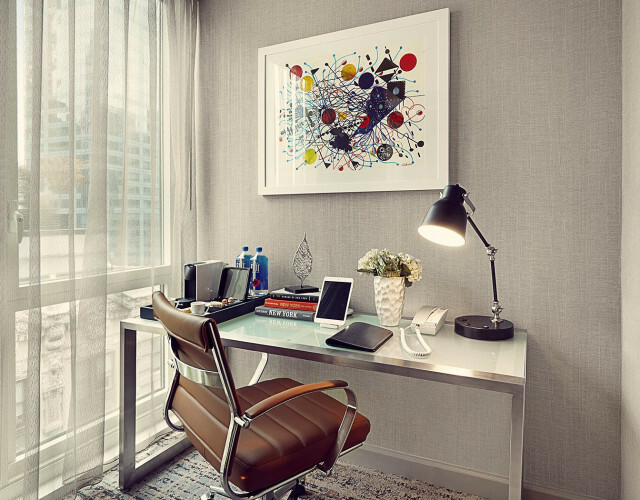 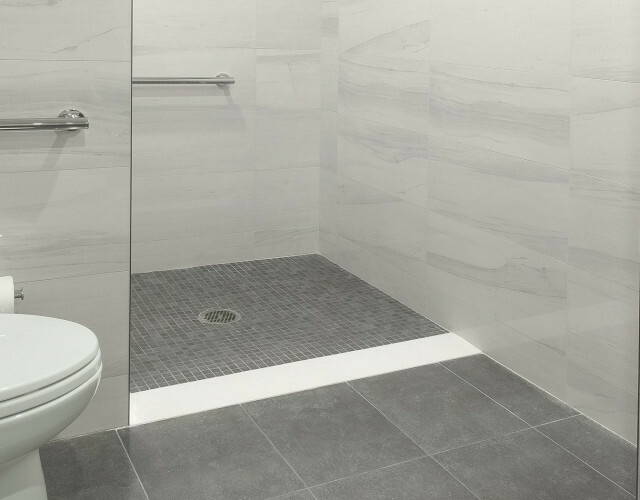 Rooms vary by size and furniture and are not identical. 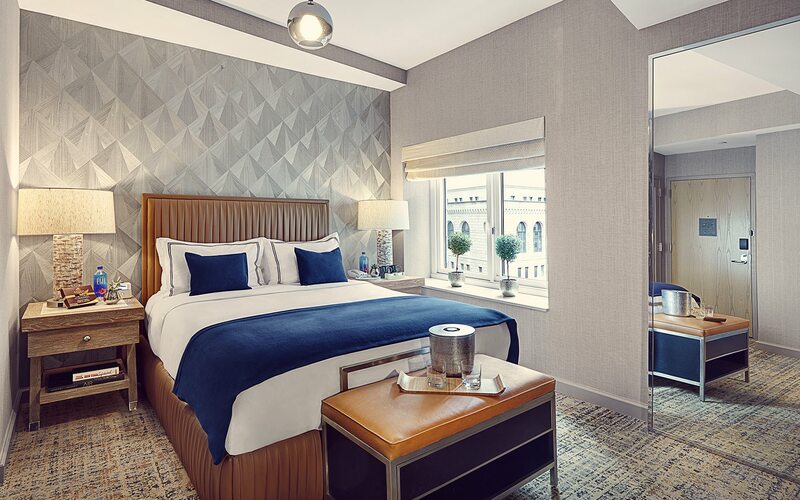 Relax in classic New York City style in one of our Deluxe Queen rooms. 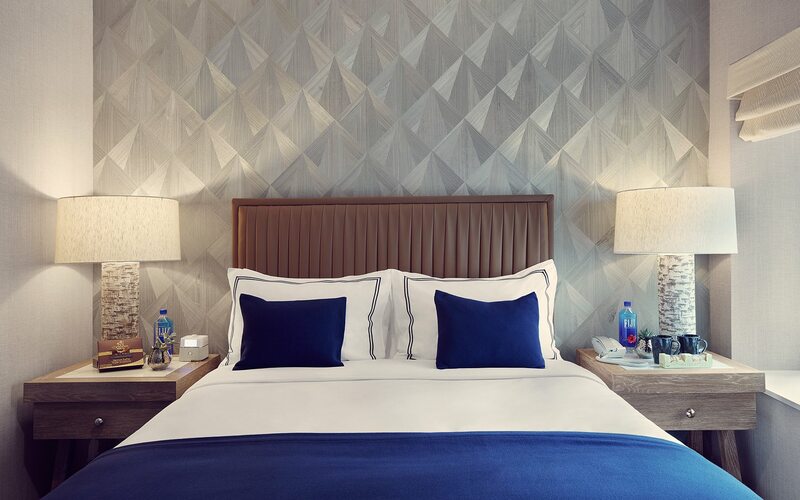 Perfect for couples or single travelers, our luxurious Deluxe King rooms are stylishly appointed to meet your every need. 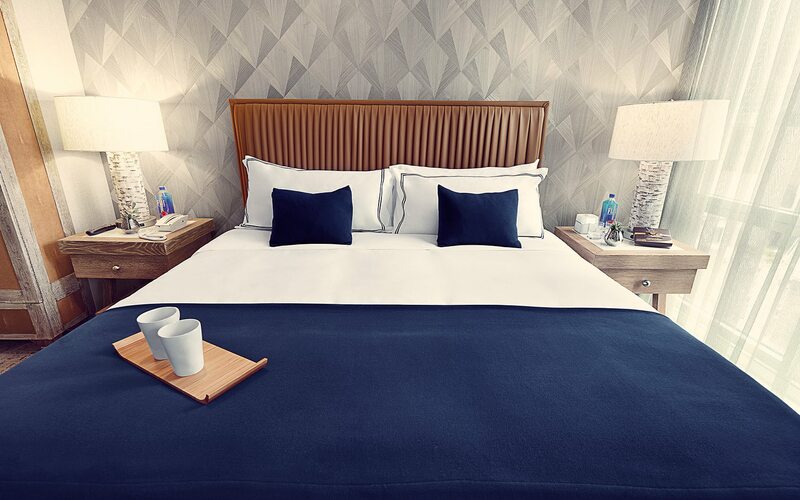 Indulge in a remarkably good night’s sleep in a stylishly appointed Premier King room. 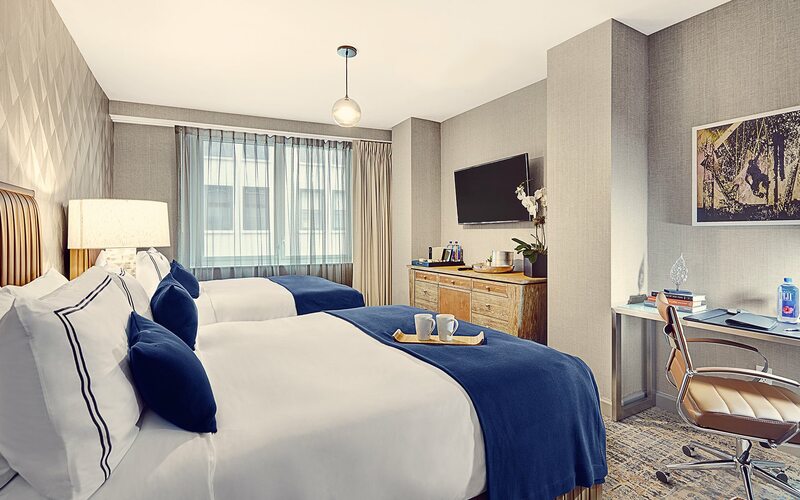 With each of our signature amenities, plus two queen-sized beds, these elegant rooms are perfect for friends & families. 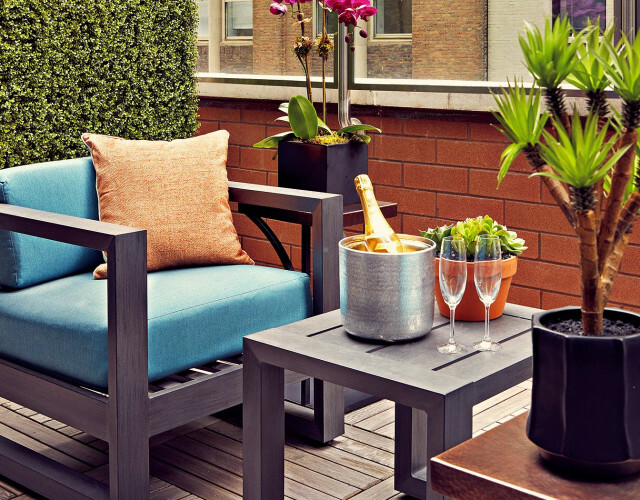 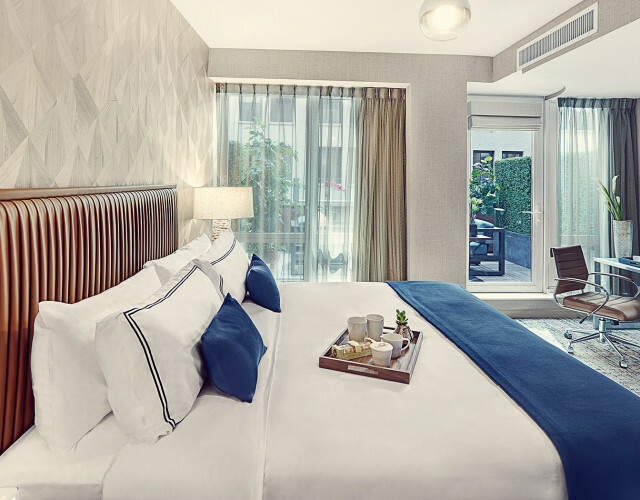 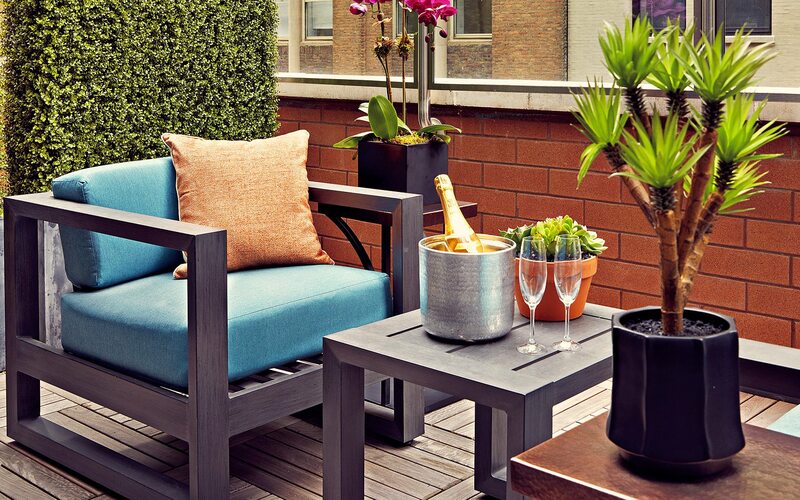 Featuring a luxurious queen-sized bed, each of these deluxe rooms comes with its own outdoor terrace to relax on. 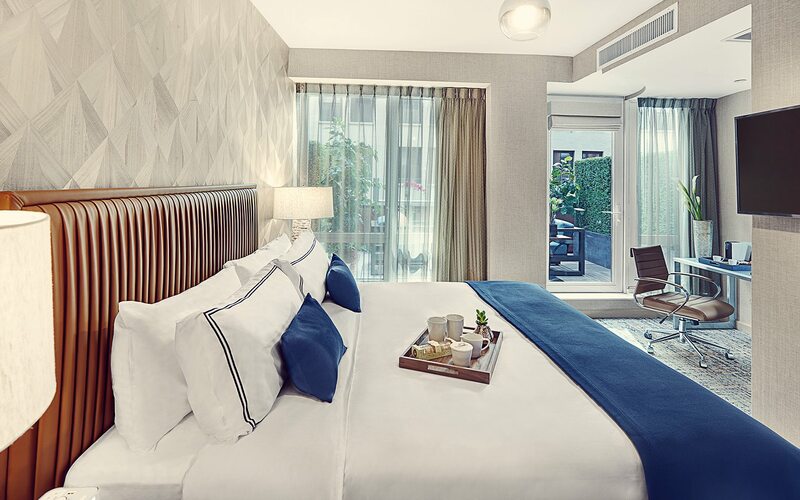 Featuring a luxurious King-sized bed, each of these deluxe rooms comes with its own outdoor terrace to relax on. 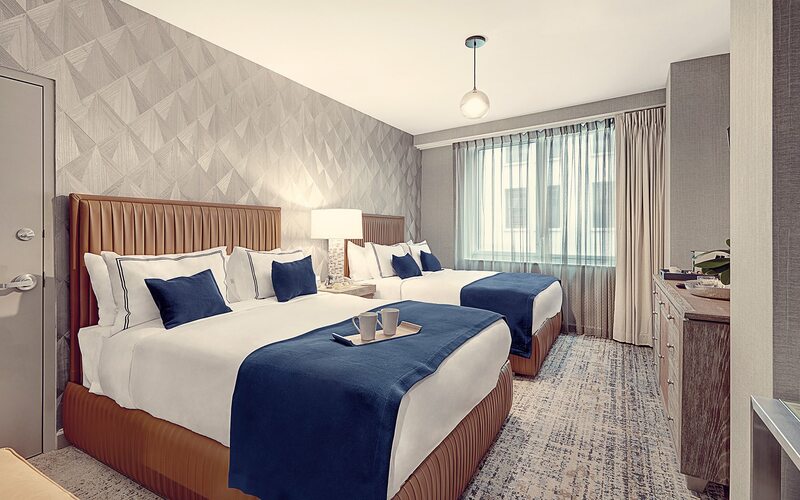 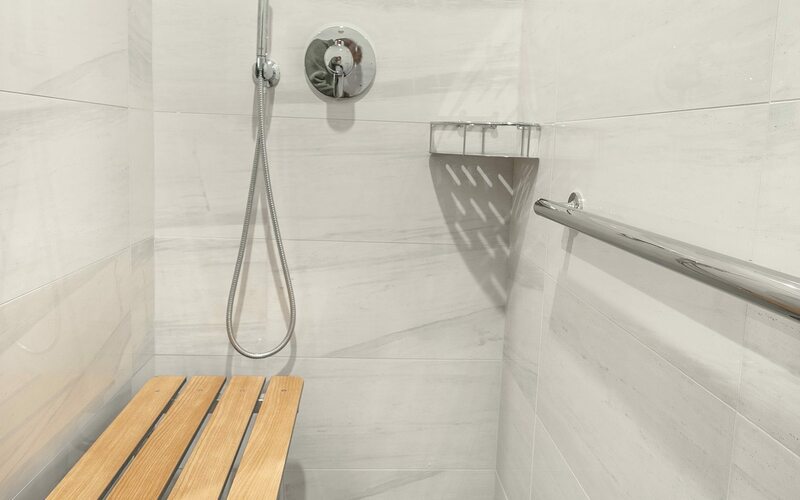 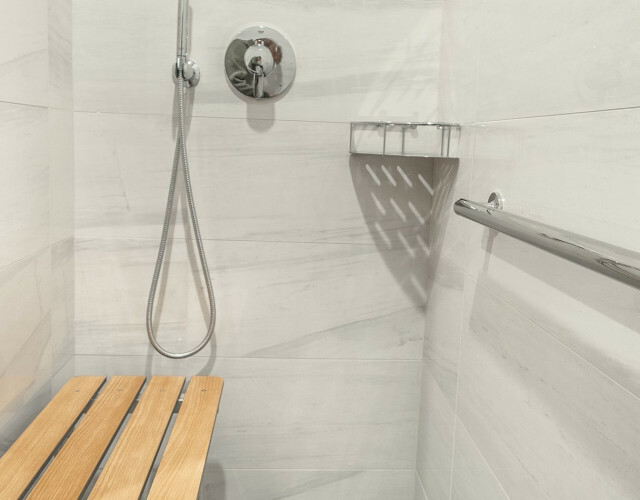 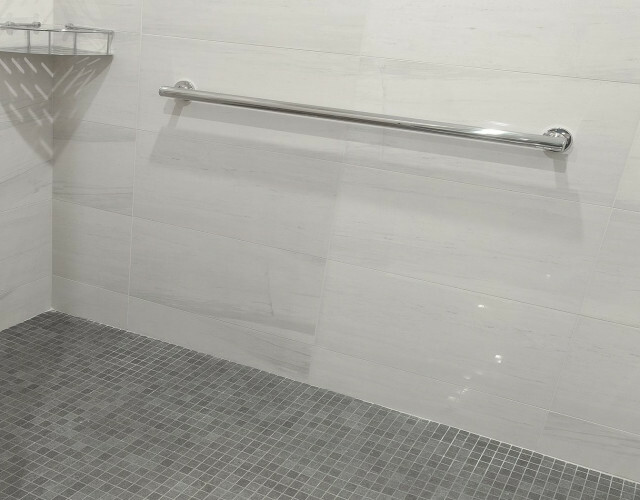 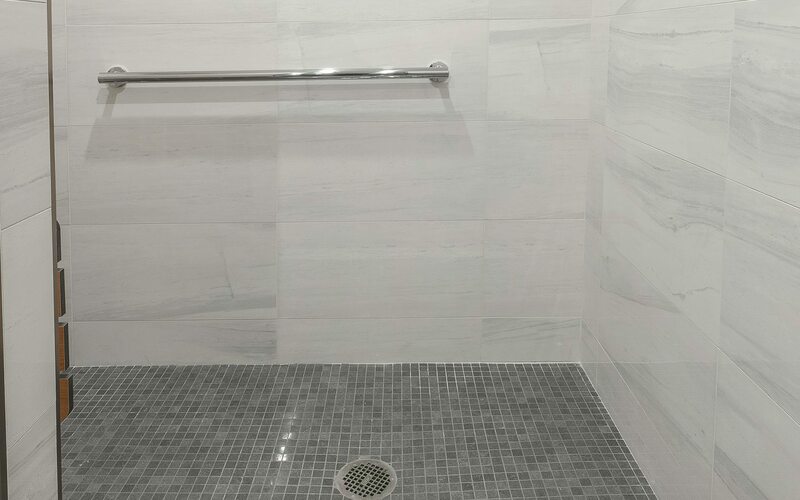 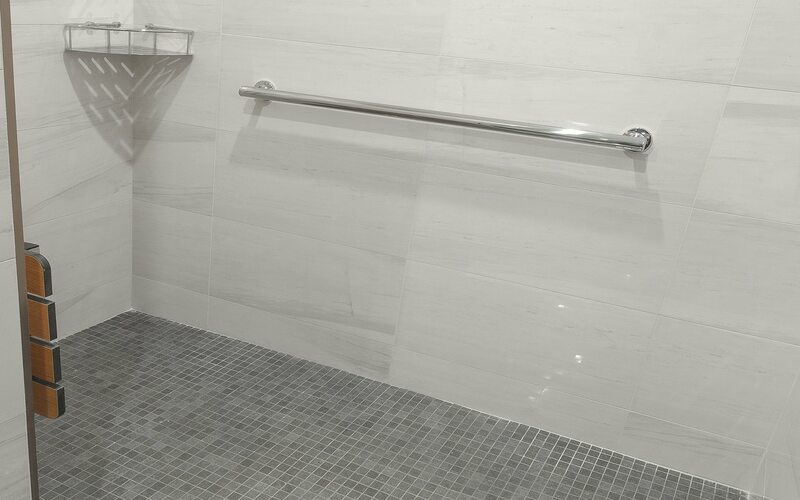 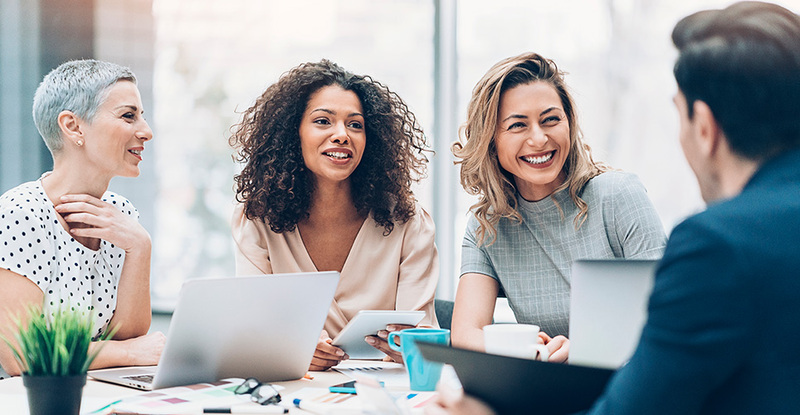 With affordable rates on room blocks and a wonderful selection of group amenities, Artezen Hotel is an excellent choice for your next group getaway. 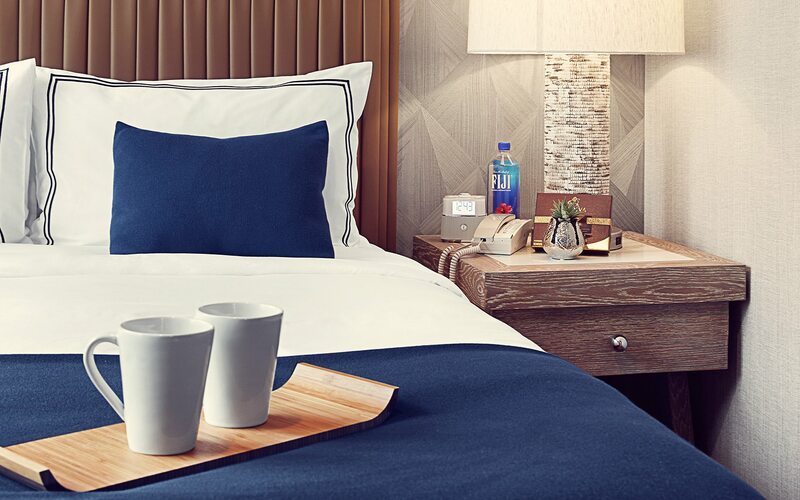 Whether you’re planning a corporate retreat or looking for accommodations for your wedding party, simply give us a call and we’ll be happy to help.